Being from Sweden, Volvo might have a head start on other companies when it comes to preparing for winter conditions. 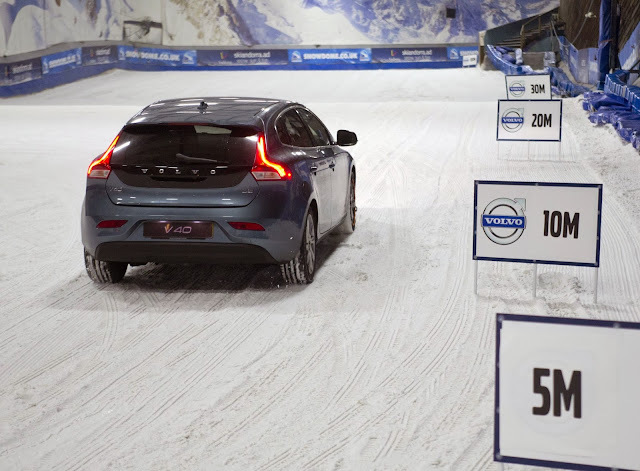 But a standard front wheel Volvo on summer tyres is quite useless on an incline in the snow. 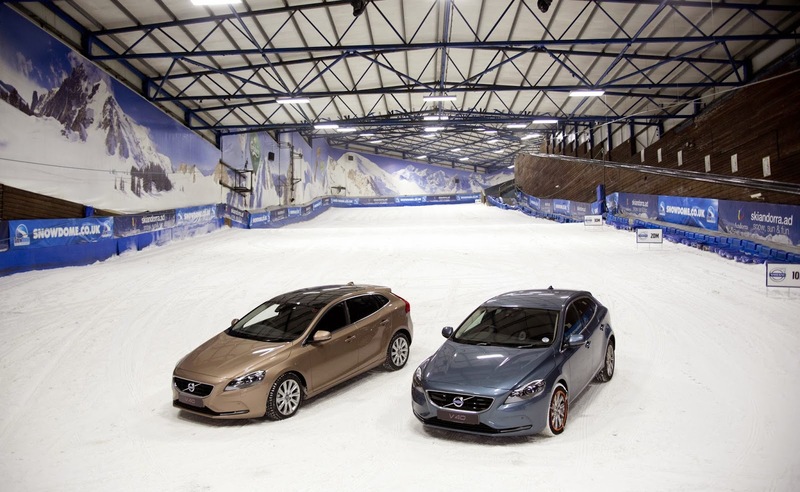 Volvo took a pair of V40 D2s to a Snowdome and drove them up the slope. One car had winter tyres and one car had winter tires. The result - the car on winter tyres went all the way to the top of the slope whilst the car on normal tyres couldn't make it past the 5 metre marker. If you've sat on the fence about winter tyres this video is a pretty comprehensive testament to the fact they work. Of course being Volvo this is all about safety. The Department for Transport reckons there were 5,000 crashes in the UK last winter due to treacherous conditions. By the way, the chap in the video is Martin Bayntum - Volvo UK's Media Relations Manager and an all round good egg.